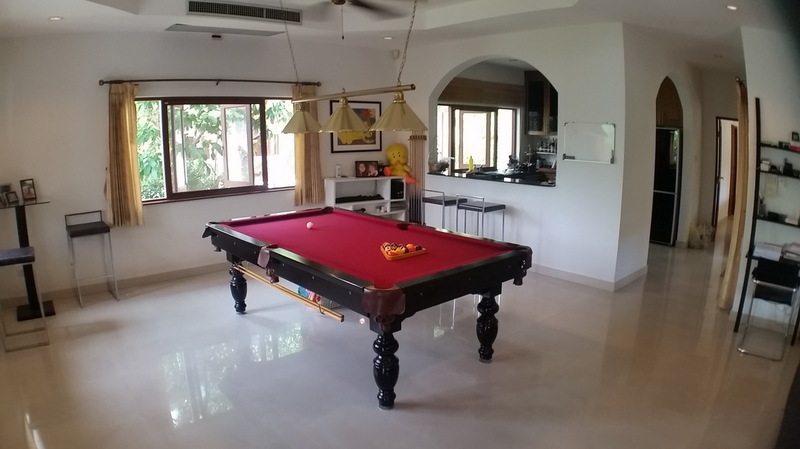 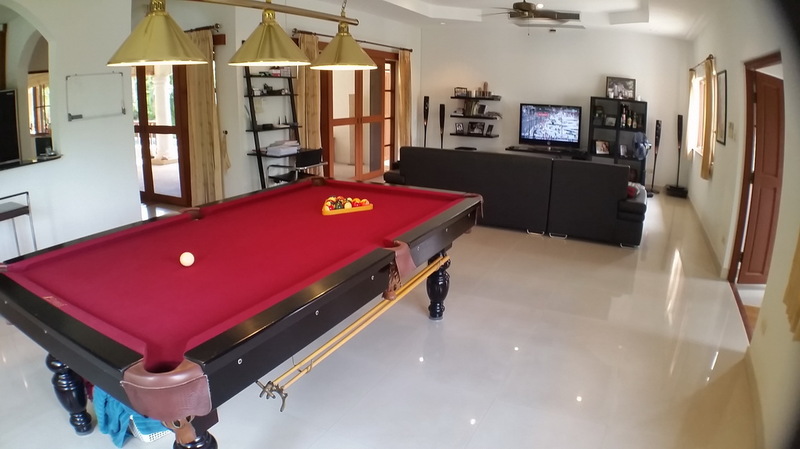 Lovely open plan living area (58 sqm) with pool table excellent furnishings including flatscreen TV and surround sound system. 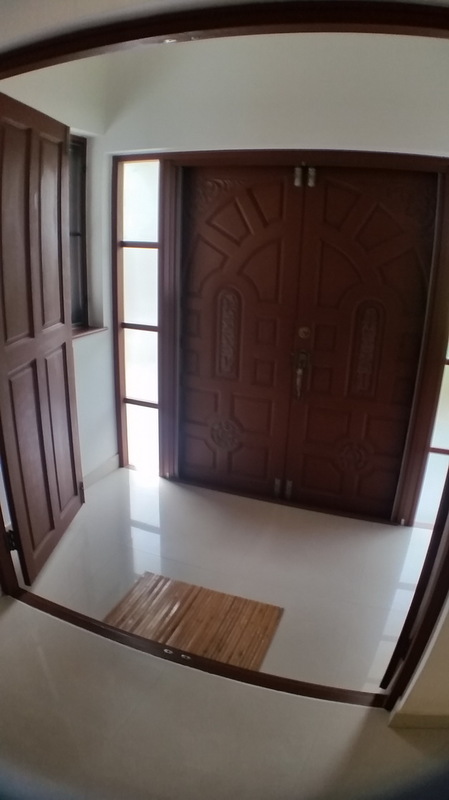 The double doors open up to the terrace and there is a porch area at the main door. 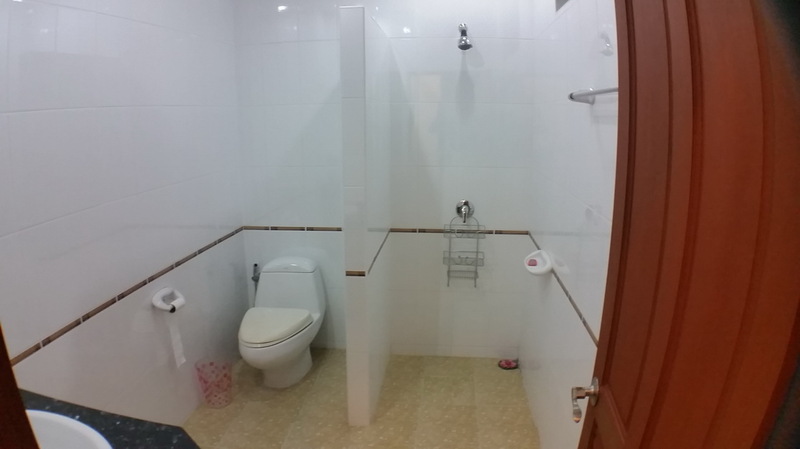 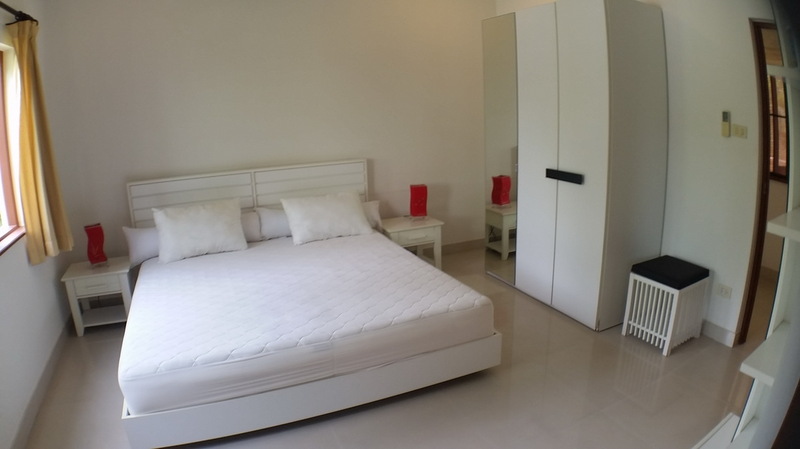 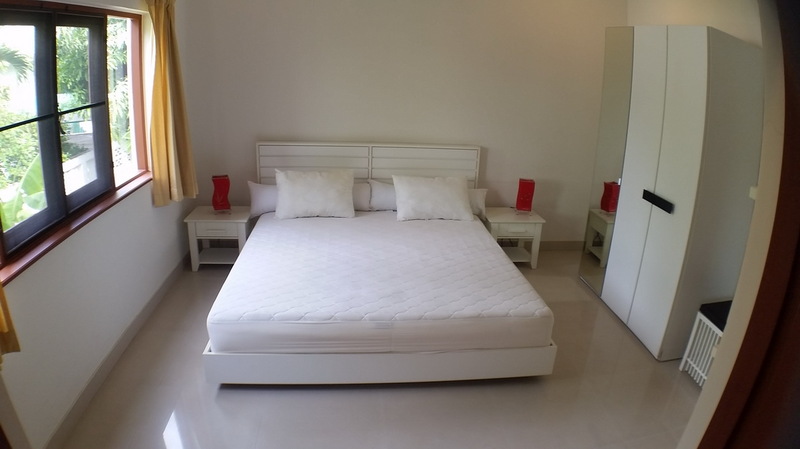 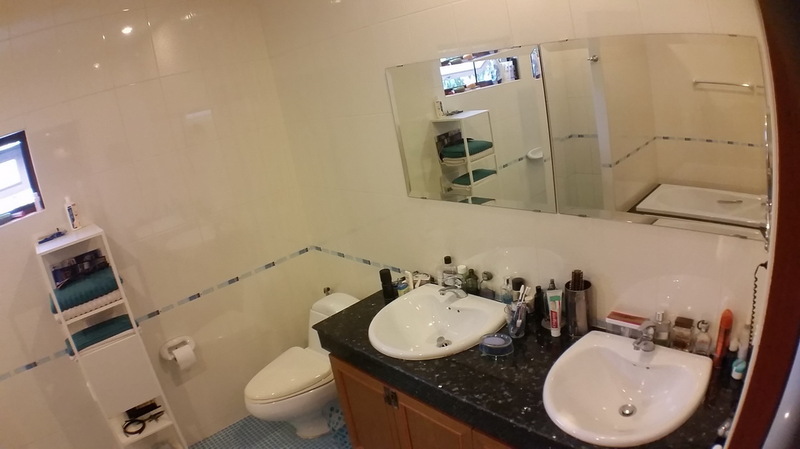 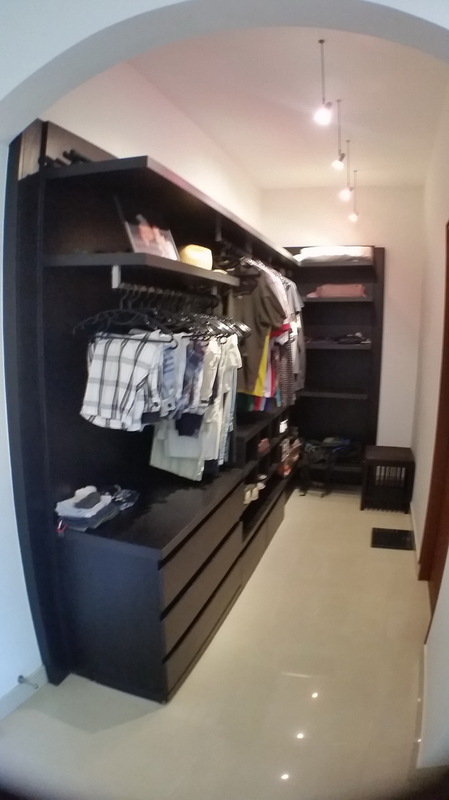 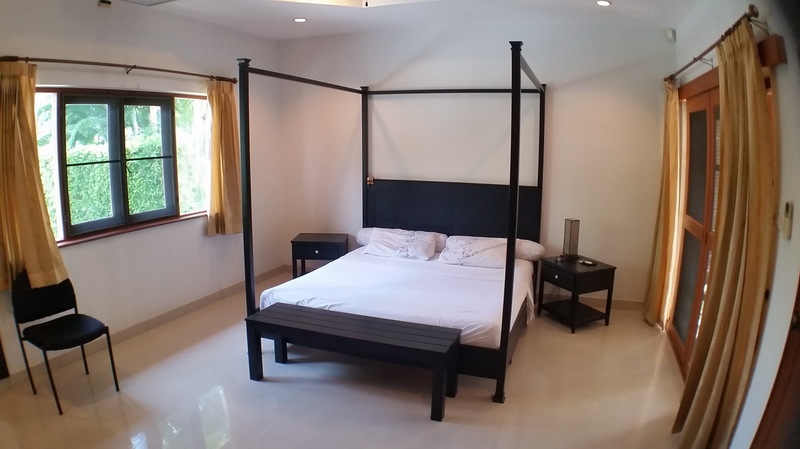 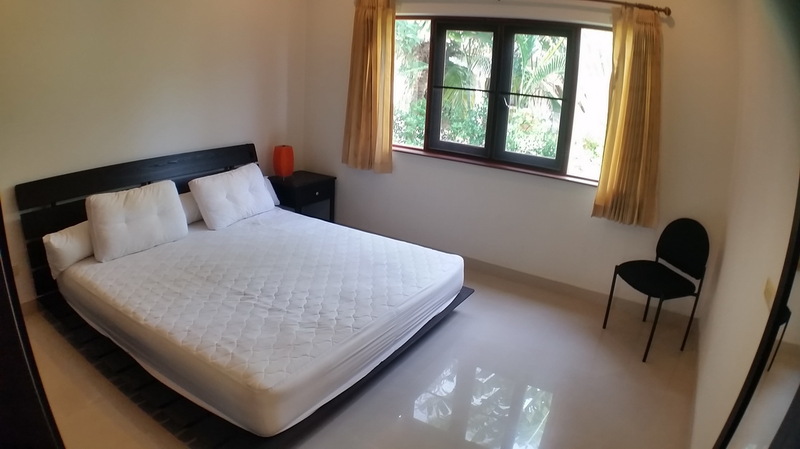 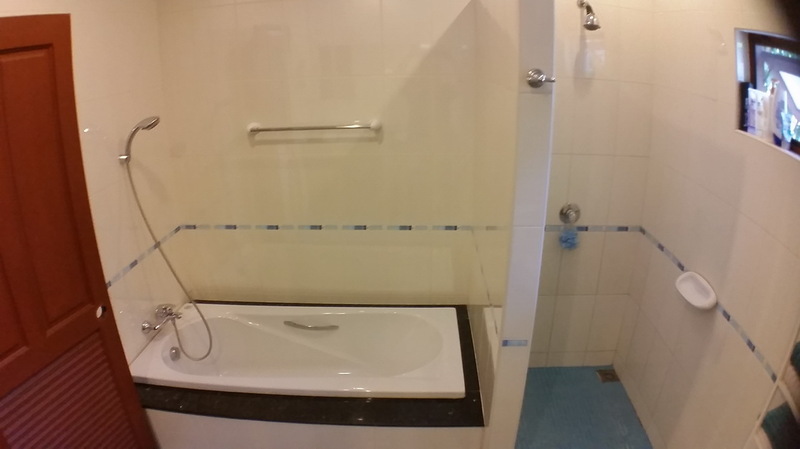 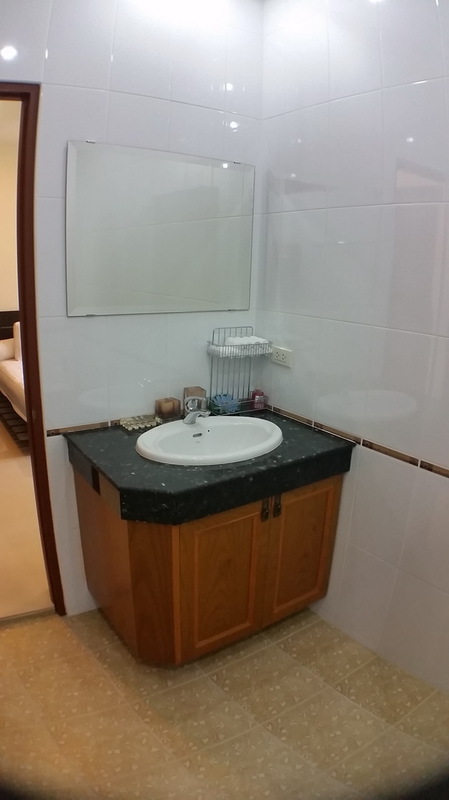 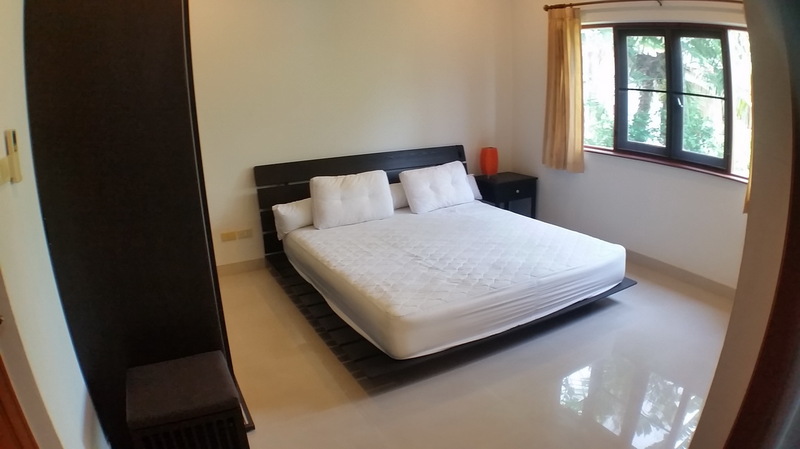 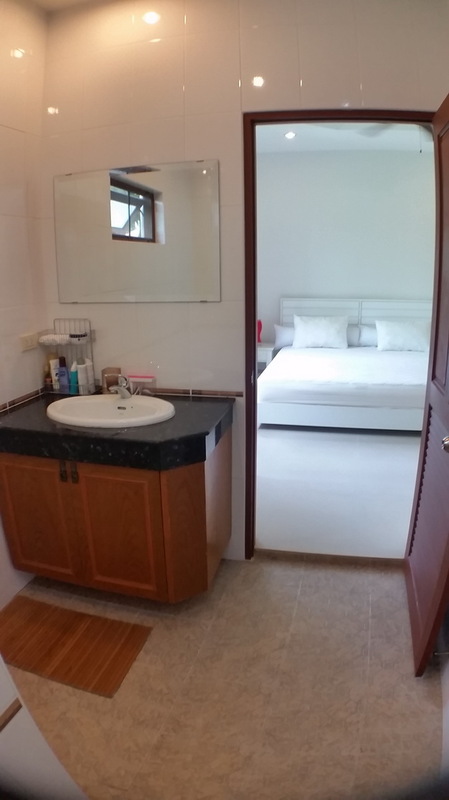 The master ensuite (40 sqm) has it's own ensuite bathroom and bathtub with seperate shower and his and hers sinks complimented by a walk-in closet and has been tastefully decoracted. 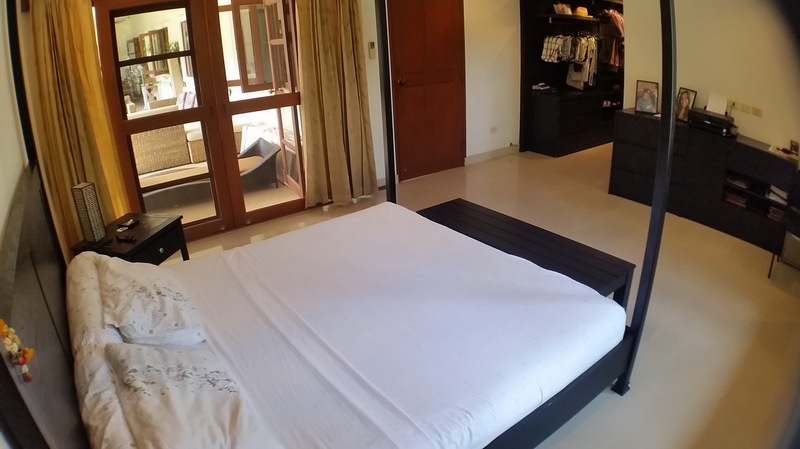 The second and third bedrooms (21 sqm each) also have built in wardrobes and ensuite bathrooms and have also been tastefully decorated. 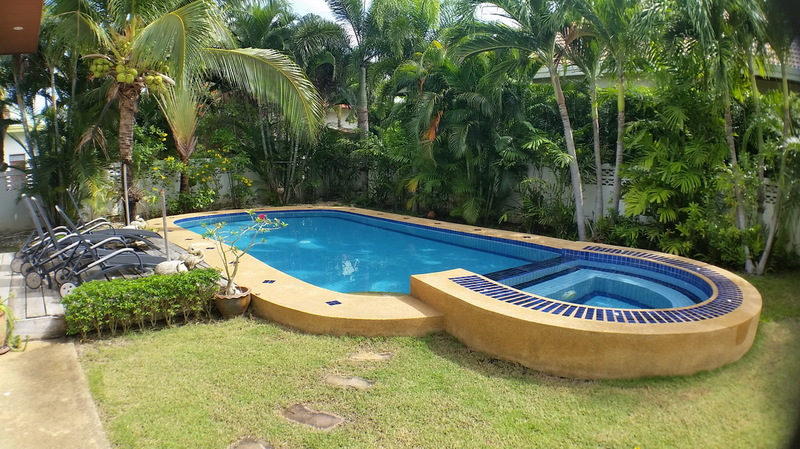 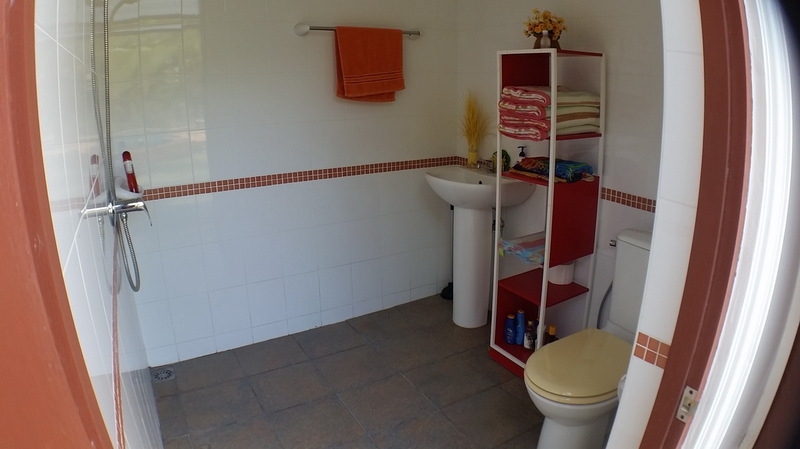 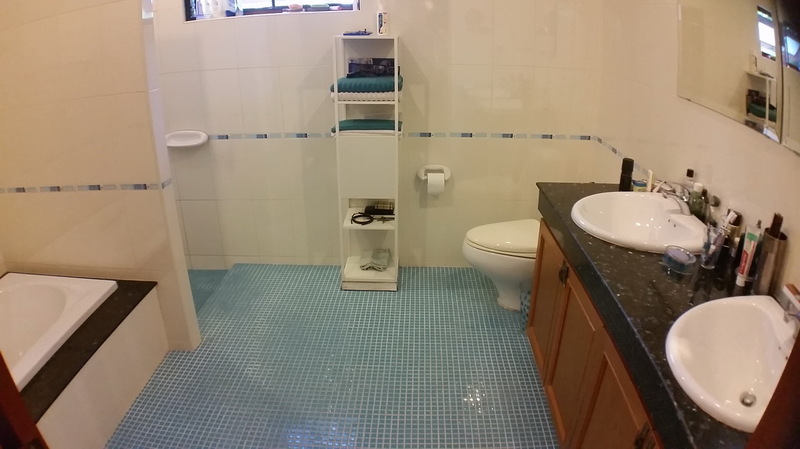 There is an additional bathroom and a utility room adjaecent to the pool. 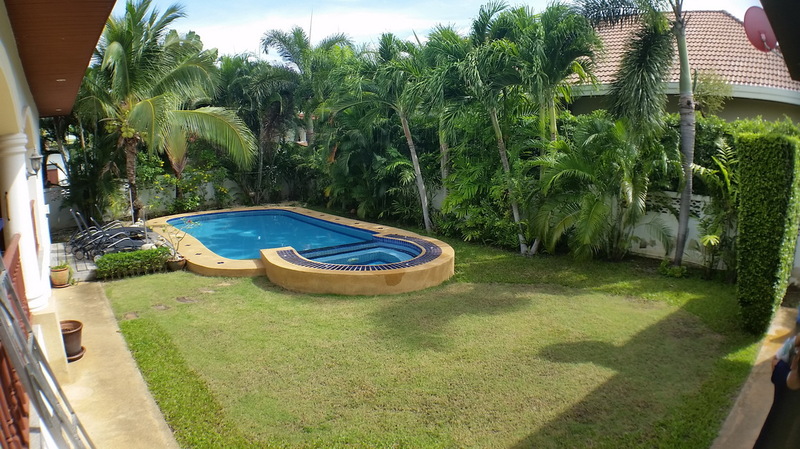 The garden is quite spacious with a significant amount of tropical plants and grassy area. 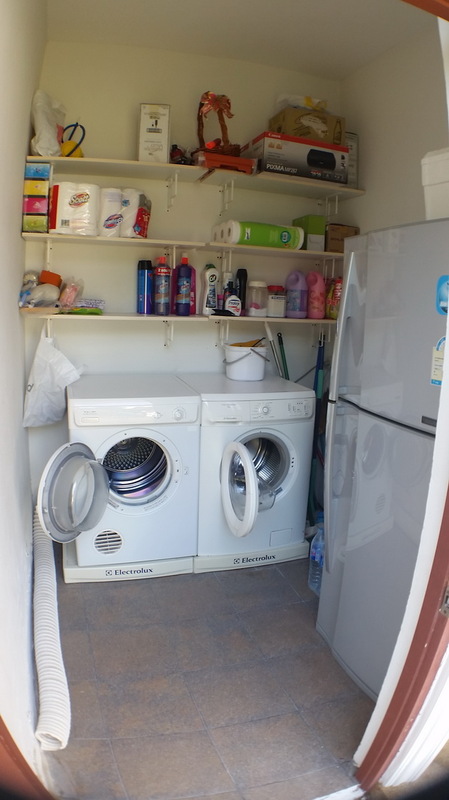 There is a large garage (40sqm) which can be used for 2 cars and additional storage,it also provides direct access to the house. 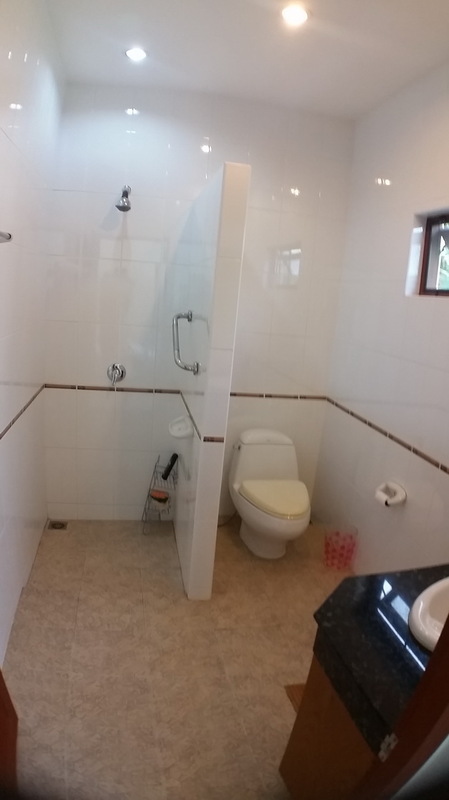 The property comes with a full chanote title, which is held within a company. 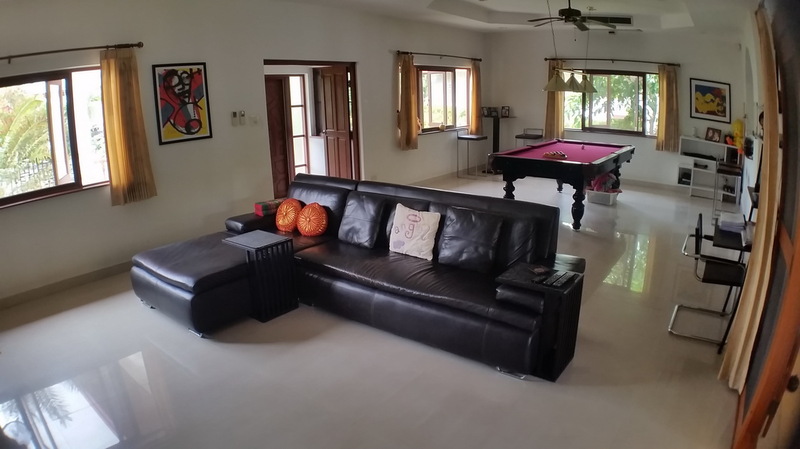 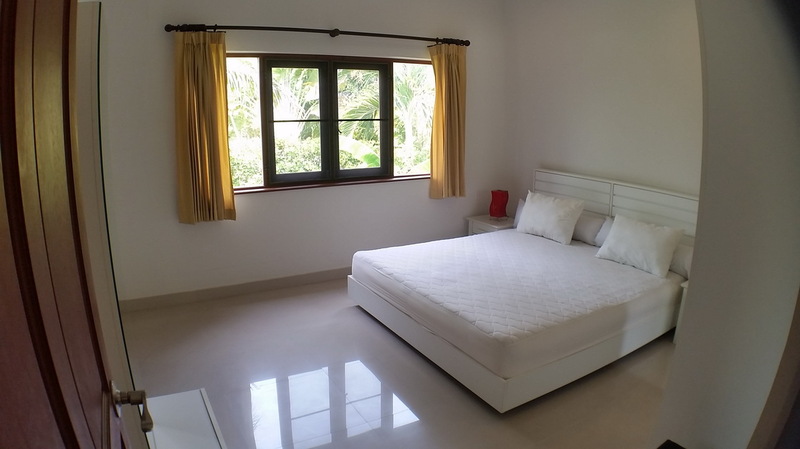 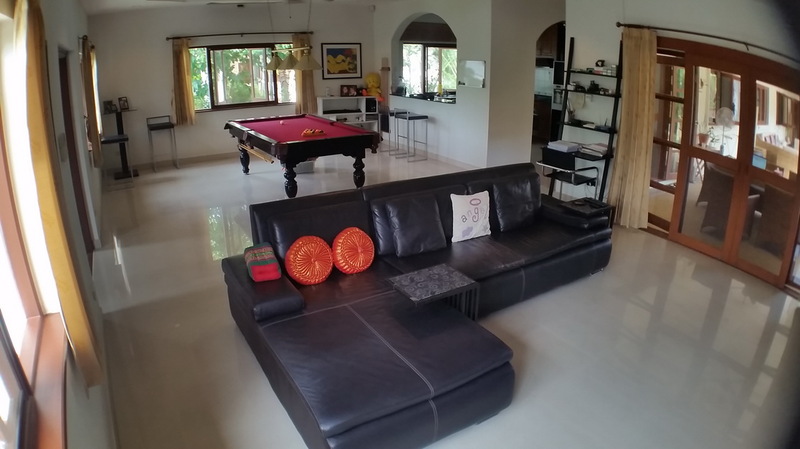 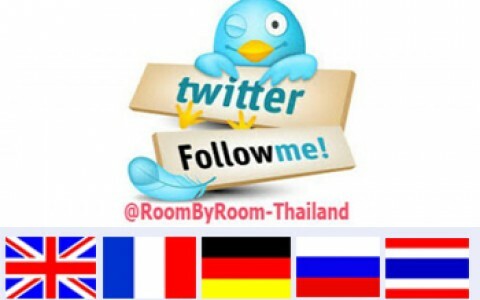 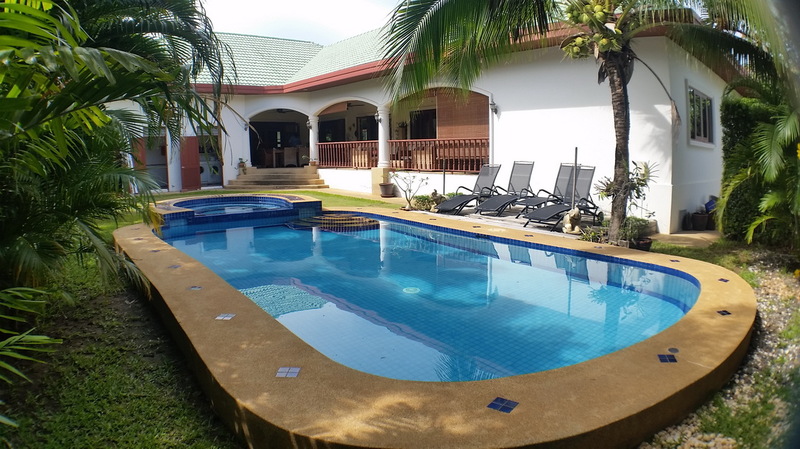 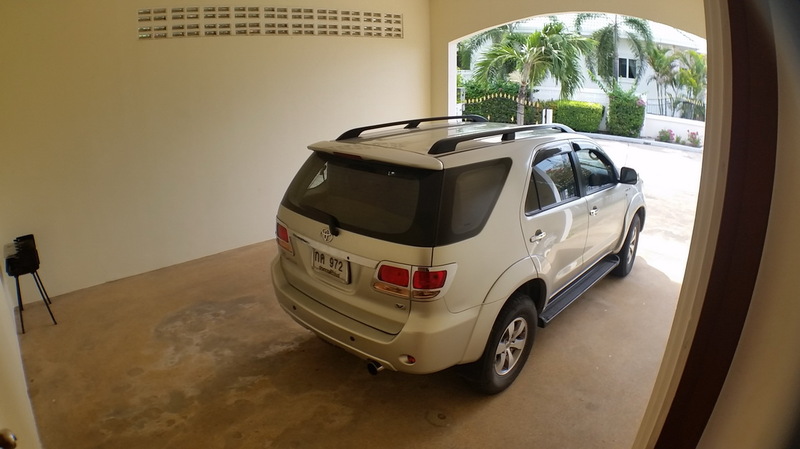 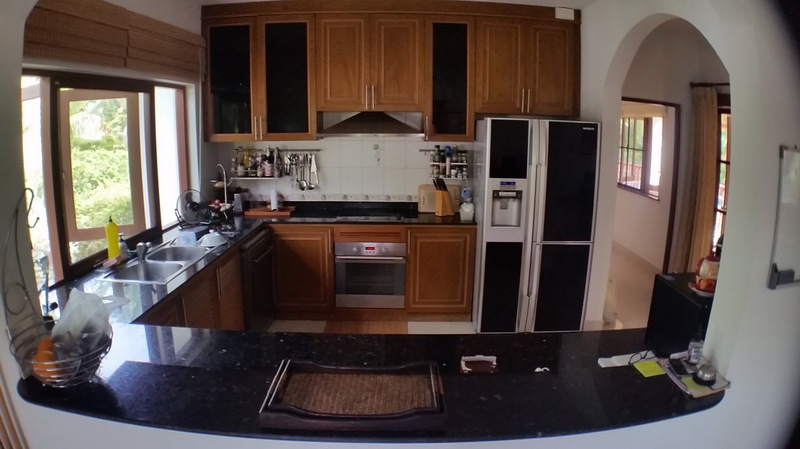 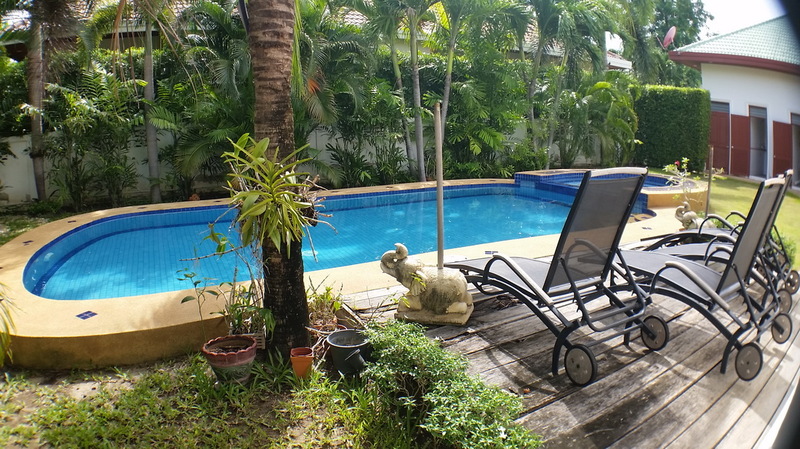 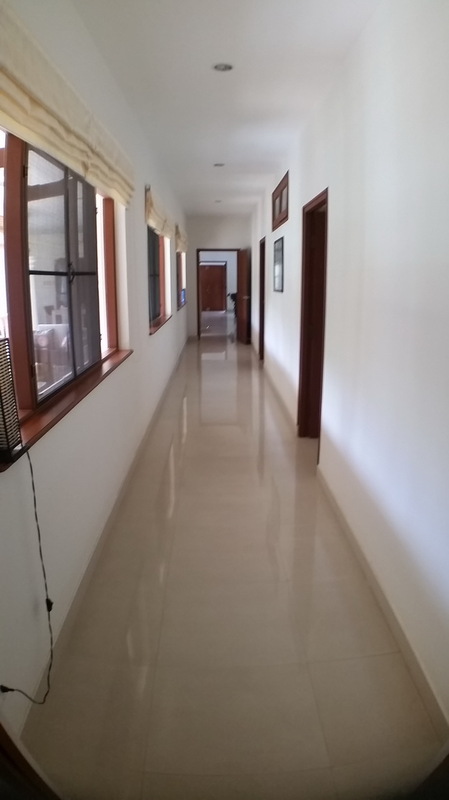 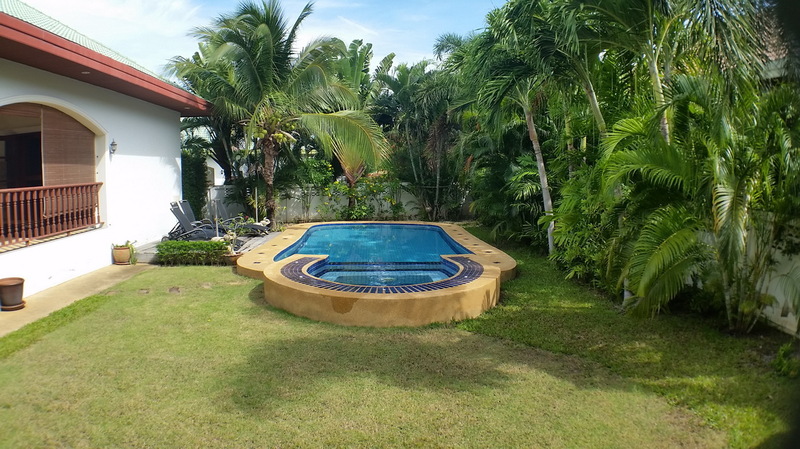 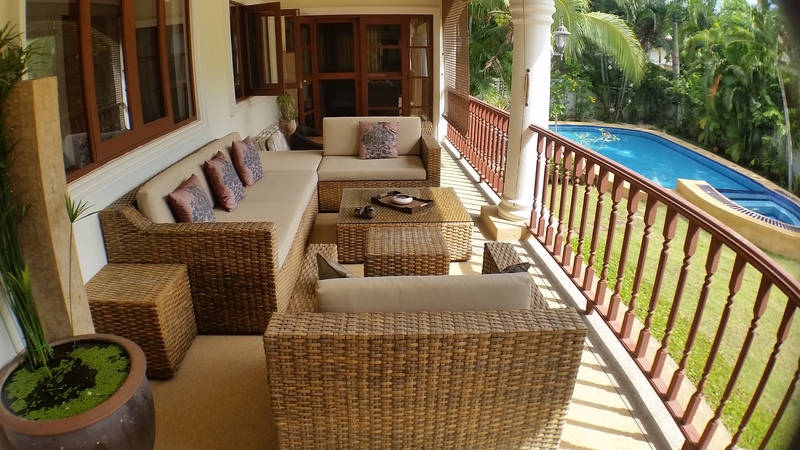 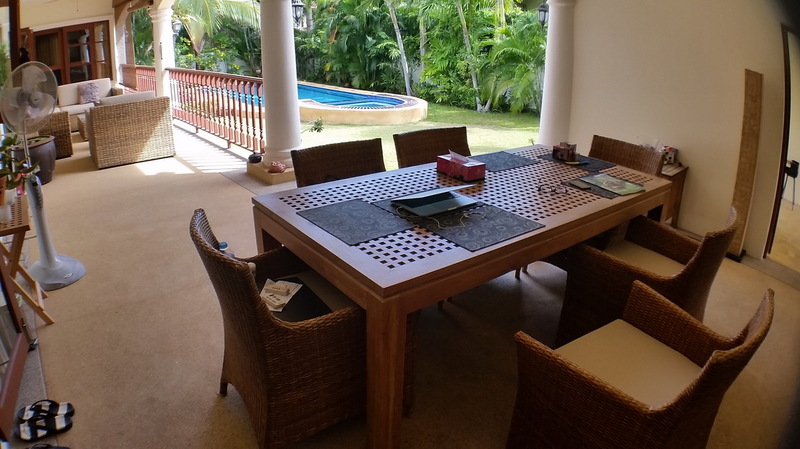 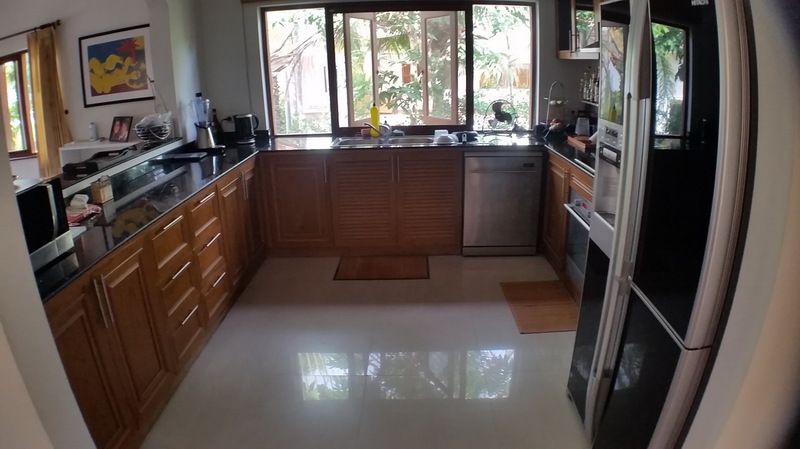 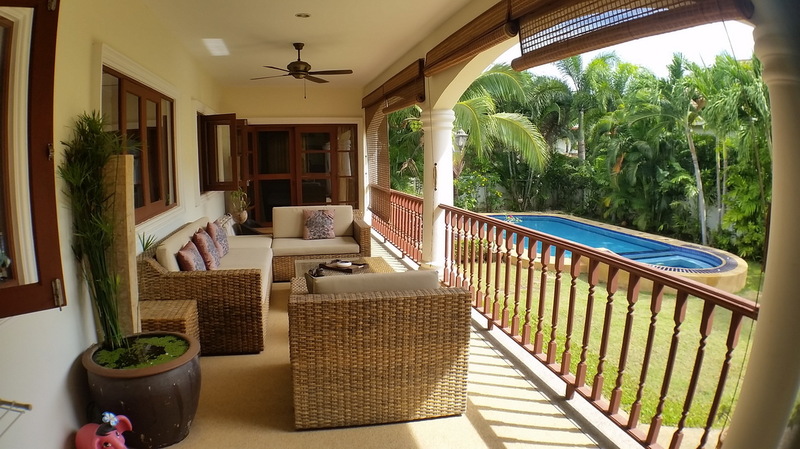 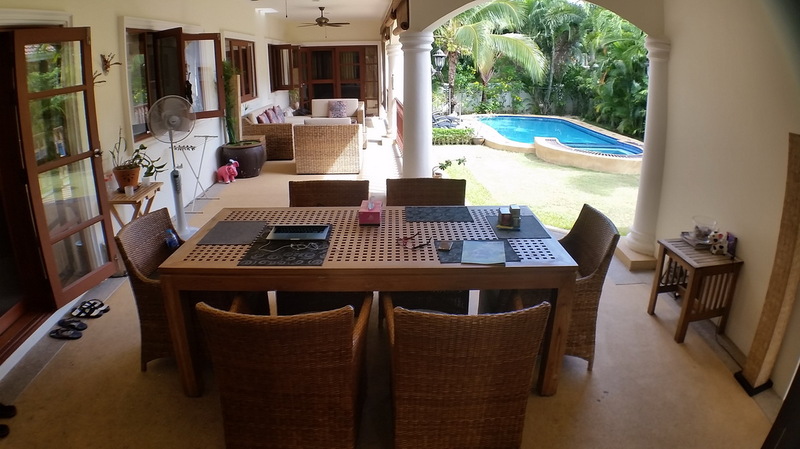 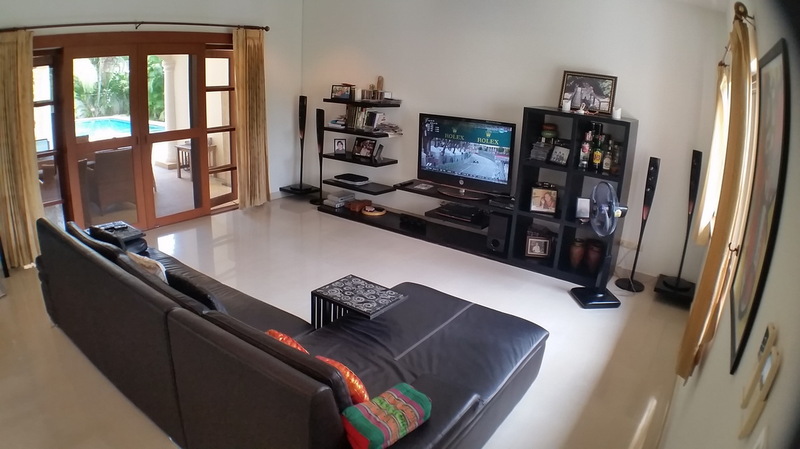 A wonderful turn key home for Only 7.9m Baht!